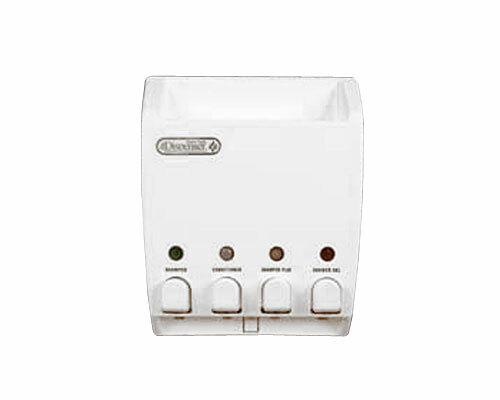 The Classic Dispenser offers one of the most attractive, practical and convenient solutions to de-clutter your shower area. 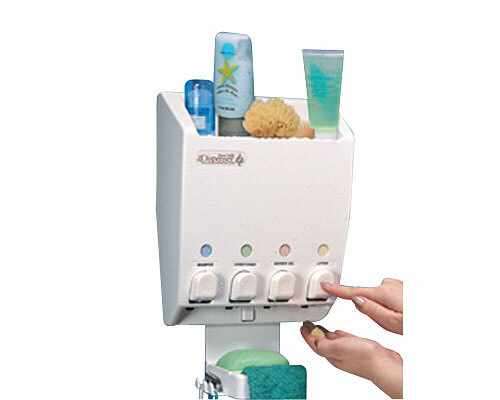 Keep your shampoo, conditioner and body wash neatly stored, close at hand and ready to dispense! Fitting the Soap dish supplied is optional .